Winter tyres are becoming more and more popular around the world for when the weather gets colder as they provide better grip, performance and wear than using summer tyres outside of their optimum conditions. 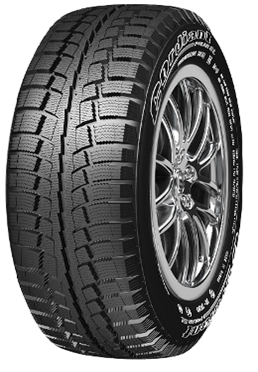 The Durun D2009 is one example of a winter tyre that is already very popular. Working in wet and dry cold conditions, you’ll see a drastic improvement to your grip, performance and safety. The D2009 from Durun, when use specifically in winter months, will last for a lot longer than you think but wear levels increase in warmer climates and seasons.